With more than half (58 per cent) of energy company leaders admitting they don't know how to keep pace with technology innovations, they are failing to extract digital’s full potential, said management consultancy Accenture in a report. 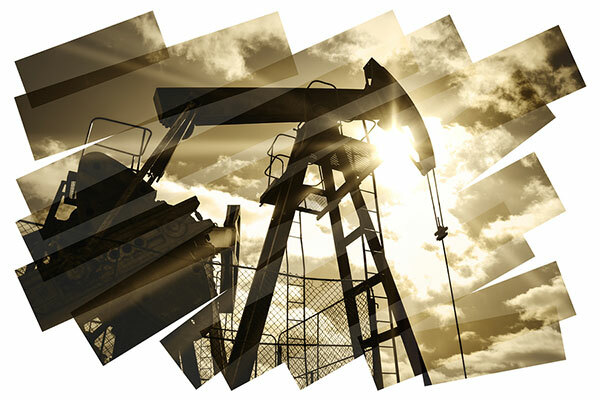 Digital solutions offer oil and gas companies everything from integrated views of operations to new platforms that streamline processes, cost models and organizational structures, added the report titled “Digital agility: From high hopes to higher value”. Digital orchestration allows companies to rethink traditional domains, redefine boundaries and redesign their operating models for sustainable success. Yet, 82 per cent of oil and gas players still rely on legacy systems to improve their business agility. In fact, less than a quarter of companies that embark on a digital transformation achieve superior financial results versus their peers. When oil and gas companies rethink, redefine and then redesign their businesses, the true value of digital technologies—and the agile business models they enable—is revealed. A 30-35 per cent EBITDA improvement is possible. This financial benefit stems from upstream and downstream improvements. Specifically, digital can unlock up to 10-25 per cent EBITDA improvement and 10-15 per cent capex reductions in upstream activities. Downstream, companies can expect up to a 15 per cent EBITDA improvement and a 5 per cent capex reduction. • Walk before you run. Start small, using digital to improve efficiencies, performance or productivity in specific domains. Then think holistically and develop a roadmap that will lead to the agile cross-domain target state. • Rethink. Redefine. Redesign. Reimagine how work is executed and business objectives are achieved across the value chain. Aim to solve complex problems that cut across traditional organizational silos. • Run lean. Think big. Embrace analytics to understand how causal relationships influence decision-making and organizational agility. Establish small teams that can work at speed to drive digital outcomes.